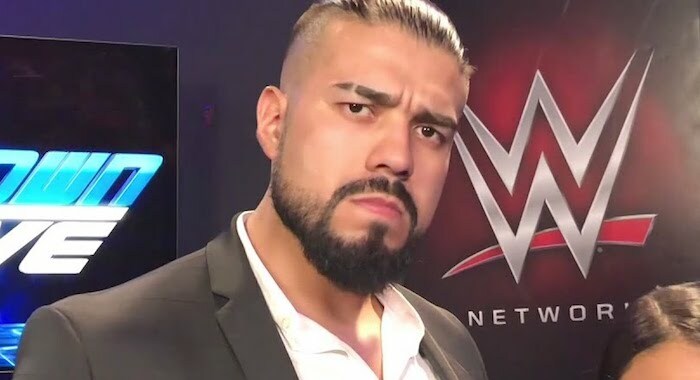 Andrade has been getting a solid push on Smackdown Live over the last month or so, and his short rivalry with Rey Mysterio has been among the best parts of WWE television, consistently. I’d love to see him get in line for a championship at some point in 2019, and a major program against Kurt Angle could be just the thing to turn El Idolo into a legitimate world title contender. He’s also one of the best wrestlers in the world right now, and Kurt has quite a bit of experience working with lucha libre specialists, so you can’t really ask for a better in-ring matchup. 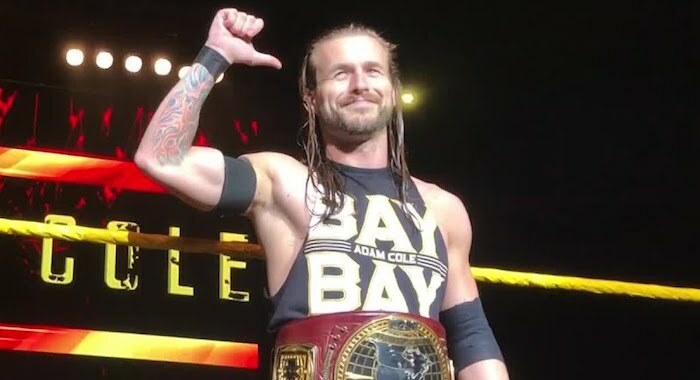 Adam Cole (baybay!) is my young, up-and-coming name on the list if WWE is looking to give a major win to a future star in what very well could be — if they played their cards right — his first actual match on the main roster. Imagine him being able to say that. “I retired Kurt Angle on my first night in WWE!” You can almost visualize his stupid, cocky grin that just makes you want to punch him in his stupid, cocky, beautiful face. I think with a match like this you have to bring in The Undisputed Era. I’m sure they could go out at WrestleMania and have a decent match between the ropes, and Angle would mostly likely put the up-and-comer over on his way out. Personally I think the better route is something more like Triple H’s match with Sting a few years back. Let them go out and have a solid 10-minute match, the rest of the Undisputed Era makes their way down and starts messing with Angle, the referee, the crowd, etc. I’m not sure who you would bring down to make the save. Maybe John Cena? Rey Mysterio? Maybe a surprise run-in from the World’s Greatest Tag Team, if someone can track down Charlie Haas? Either way, I would go the “spectacle” route over attempting to do a 20-minute classic.